A site producing vehicles for automobile manufacturer Nissan has rolled out its 15 millionth car. The Tilda hatchback proved to be the landmark vehicle, reached 46 years after the plant was first opened. It comes 15 years after the site hit the ten million mark in 1992 and 19 years since it produced its five millionth model. The factory now handles shipments for 80,000 models every month, which Nissan executive vice president Hidetoshi Imazu attributed to the "collective efforts of our employees, suppliers and local business partners". "At Oppama Plant, we continually endeavour to meet the goals of our Oppama Challenge - to deliver higher quality vehicles to customers on scheduled delivery times," the official commented. This comes as industry reports suggest that the Japanese automaker is about to enter into a deal with Chrysler. 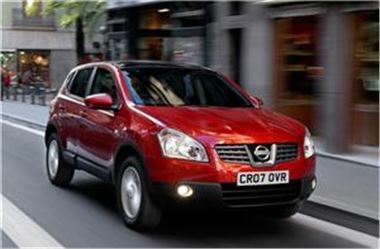 It is rumoured that Nissan will produce a vehicle for the company.